Celestial Heavens – Many consider that there is only one Heaven. Well, there is the Kingdom of Heaven. But this Kingdom of Heaven has 3 different spheres. And each sphere has 3 heavens. 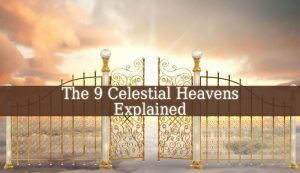 Therefore, there are 9 different Celestial Heavens. And each of them is the home to a choir of angels. 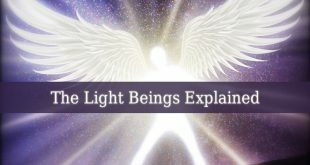 So, there are 9 Heavens and 9 different types of angels, Celestial Beings or Light Beings. The 1st Heaven – it is the closest the Earth. This heaven is part of the 3rd sphere. And it is the home of the angels and guardian angels. These angels divide due to their duties. Therefore, there is the angel of water, the angel of love, the angel of luck and many more. The 2nd Heaven – it is in the 3rd sphere, closer to earth. This heaven is the home of the archangels. They are higher than the angels of the 1st heaven. 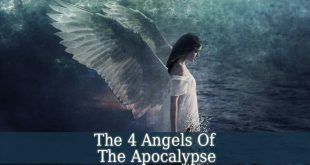 The archangels are the chiefs of the lower groups of angels. Making sure that each one of them is respecting their duties. The 3rd Heaven – the highest heaven of the 3rd sphere. It is the home of principalities. 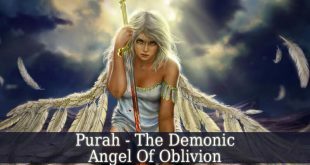 The Principalities are angels which rule over nations and groups of people or institutions. 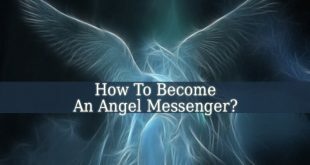 Just like the angels and archangels, the principalities also travel to earth and interact with human beings. The 4th Heaven – it is the lowest heaven of the 2nd sphere. And it is the home of The Powers. They are the divine warriors and the guardians of the gates of heaven. They are true guardians, supervising every move inside and outside the Heaven’s Gates. The 5th Heaven – it is the middle heaven of the 2nd sphere. And here are living the Virtues. They are the creators of miracles. And they are the most powerful of all the other choirs of angels. The virtues can create anything. They are also amazing healers. The 6th Heaven – it is the highest heaven of the 2nd sphere. And it is the home of Dominions. The Dominions are the governors of heaven. They supervise and regulate the responsibilities and duties of lower angel choirs. The 7th Heaven – the lowest heaven of the 1st sphere. The 1st sphere is the closest to God. Therefore, these angels never travel to earth. They have their own duties in heaven. The inhabitants of the 7th Heaven are The Thrones. Their main focus are justice and authority. The 8th Heaven – the middle heaven of the 1st sphere. Home of the Cherubs or Cherubims. These angels are even closer to God than the Thrones. And they are the guardians of God and His Throne. 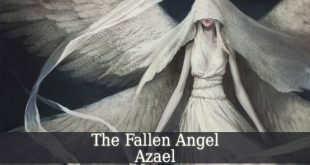 And they are also the guardians of The Garden of Eden (Shamsiel is one of them). The 9th Heaven – the closest heaven to God. 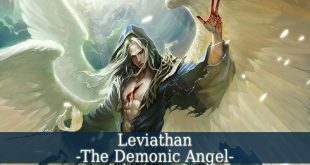 Here live the Seraphs or Seraphims. They are the closest angels aver get to God. Being the celestial caretakers of God. They continuously praise God with prayers and heavenly songs. In conclusion, The Kingdom of Heaven has a complex hierarchy of Celestial Heavens. Each heaven contains a specific choir of angels and each of these angels have their own specific duties.